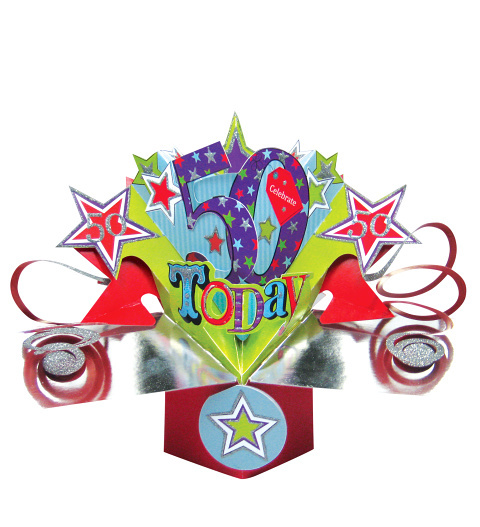 The big 50 is a memorable one which is why you need to send the perfect birthday card! When you choose this birthday 3D pop card, you can be sure that yours will be the most unique and fabulous of all! Send along with a gift or all on its own.